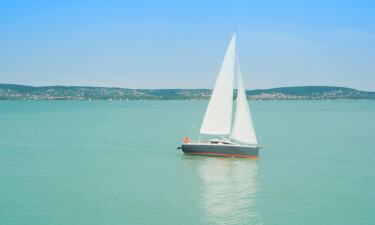 Famously known as Plattensee in German, Balaton Lake is a large lake found in western Hungary. It is known for its numerous luxury camping sites and tranquil views of the surrounding countryside. More details and enquiries can be addressed by speaking with a representative from LUX-camp. Why Should I Select Balaton Lake for a Camping Holiday? Protected wetlands that can be visited. 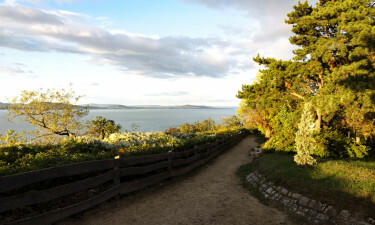 A plethora of captivating hiking trails. Holiday camping sites that offer mobile homes and modern conveniences. Natural beaches for the family to enjoy. Hungarians have considered this lake to be an excellent camping destination for decades. 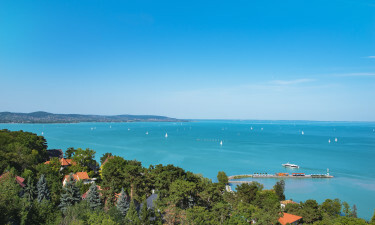 Since the end of the Cold War, Balaton Lake has become one of the most popular destinations in the entire country. Another feature to note is that the microclimate caused by the lake has enabled this region to develop a series of unique wineries; another great addition to the sense of camping luxury that already exists. This holiday camping site is home to 116 pitches and a variety of mobile homes. As it is situated close to Lake Tisza, swimming in natural water is always a possibility. On-site attractions include a children's play area, open-air and indoor pools, table tennis and thermal baths. A unique benefit of this site is that it is found within a walking distance to the thermal spas of Tiszakecske. Horseback riding, a wellness spa and two indoor pools are only a handful of the features to be enjoyed during one's stay here. Aranypart is another luxury camping site found upon the shores of Balaton Lake. There are mobile homes and bungalows to be found on the pitches here. Miniature golf, football and volleyball are all leisure activities to experience during a camping holiday at this location. Guests can also enjoy soaking up the sun on the nearby beaches. The lake itself is the most well-known representation of nature here. Due to its sheer size, it will appear more like a small ocean. The nature is also impressive; many bicycling trails provide a pristine view of the surrounding countryside. Hungarians are very warm and welcoming; the same aspects of the cuisine here. 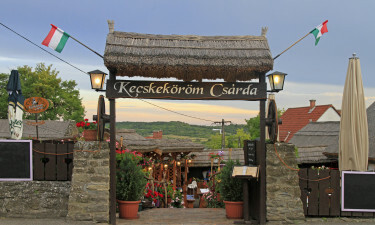 Traditional dishes such as goulash soup, chicken paprika and Dobod cake (a type of delectable pastry) should not be missed. Due to the volcanic nature of this region, full-bodied wines abound and should likewise be sampled. There are other sights to see besides the lake itself. The thermal spas of Heviz are always a popular option. Other destinations include the Veszprem Zoo (great for children), Festetics Palace and a location known as Castle Hill.